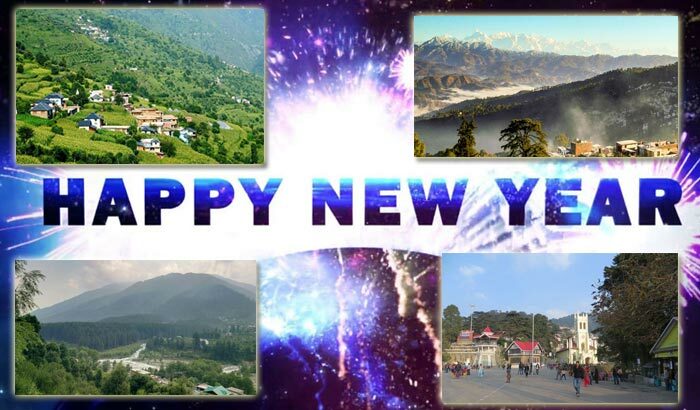 2012 was one year we all from our office had travelled a lot for the purpose of work. These work-related trips besides being hectic also had an element of joy that we love to cherish it till this day. Now that most of us have left that company, we do not get to meet each other so often; but whenever we do, we never cease to talk and get nostalgic about those memorable trips that we took together and brought us closer even more. The Indore trip remains special to both of us (myself Anjali and my ex-colleague and now friend, Aparna) for two reasons – the city was new to us and we both were visiting it for the first time (and travelling all alone) and second, the special ‘DDLJ’ act we had enacted right in the middle of a busy railway station. Well, before I blurt out everything in one go let me tell you of why this trip is such a memorable one for both of us. We had an overnight train to Indore and had to catch it from the Nizamuddin Railway station, Delhi. Since I stay in Faridabad and it would have taken me long to go home and then reach the station on time, I decided to stay back in office and do my last minute work before I start off on my business trip to Indore. We were organizing an event for the first time in Indore and we were required to work long hours to make it happen. My colleague, who was accompanying me on this trip, also stayed back and we decided to finish as much work as we can. We had our reservations on the Delhi Rohilla – Indore Inter-City Express that reaches Nizamuddin from Sarai Rohilla station at 10-10.15 (not sure if the time is still the same now). We however reached the station before time and chose to wait at the platform sipping tea. It was the month of September and the hot weather of Delhi was in no mood to change for better. We longed to get inside the train, have our dinner and go off to sleep. The train, though a few minutes late arrived at the designated platform. It was 12 in the afternoon the next day when we reached Indore. 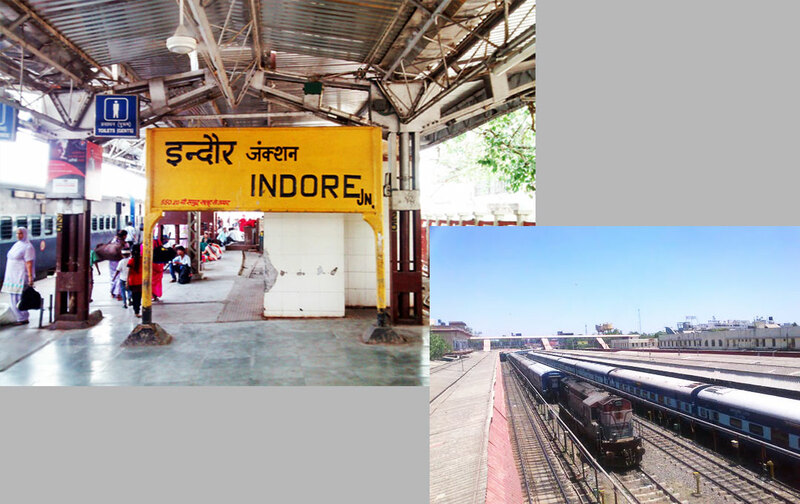 Indore, in one word is a beautiful city that is a perfect blend of both modern and traditional Indian culture. 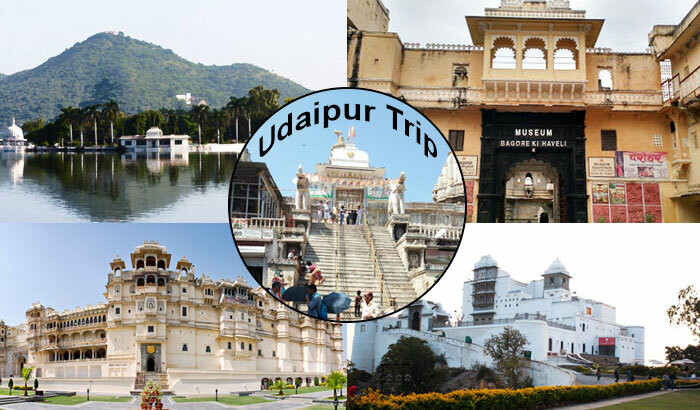 We planned to take that day off from work and the person (Vishal) who received us in Indore took us on a city tour. It was wonderful going around the historic city and hopping through the bazaars that had a touch of pristine elegance and glory. We spent the entire day making last minute preparations for the event scheduled for the next day. At long last the event got over and so did our hard work of 3 months that finally bore fruits that evening. We partied till late night in our hotel to celebrate the success of our event. 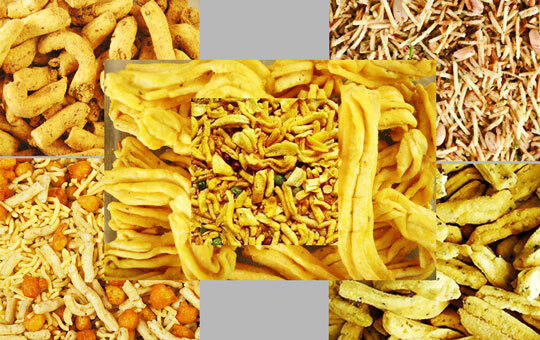 We then remembered that we still have not shopped for the Indore namkeens that it is so famous for. Not wanting to miss them, we decided to get them the next day as we had our train to Delhi in the afternoon. We went out shopping the next day with Vishal who earlier took us out for sight-seeing. In the midst of all our excitement what we missed to check was the time that our train departed. We were happily ‘shopping our hearts out’ when we got a call from office. The call was made to check if we have reached the station! “Is it not late for you to have questioned me that,” said the voice sarcastically at the other end. “You have your train in an hour and I can sense that you people are still not….” Hanging up the phone in the middle we both ran as fast as our feet can take us back to our hotel. Fortunately we have not gone too far from the hotel. Once there I asked the manager to keep ready all the bills and the check out formalities, while we went inside our rooms to pack our things. When I came downstairs with our bags, I saw Vishal arranging an auto for us and speeding up the formalities with the hotel Manager. We got into the auto; but amidst all these confusion, I remembered long after we left the hotel that I have not thanked Vishal properly who has helped us so much during the whole trip. I thought of calling him once I get into the train (which seemed unlikely then as the train departs in a few minutes and we were still on our way to the station). The auto-driver was however a generous fellow and having understood our situation, he drove us as fast as he can to the station. Luckily for us, there was not much traffic too. As I got off the auto to pay the driver, he asked me to hurry up and pointed to our train from above the platform that was about to leave. By the time we reached the platform, the train was already picking up speed. Having no time to search for our coach, we decided to get into any one and get into the train. Aparna was the first one to get into a coach along with her bags. She then took my bags from me and tried to grab my hand to pull me up. But I missed my step and could not catch hold of her hand. Both of us began to panic then as I would be left behind if I could not get into the train (and without any money). The train was gathering more speed now and I was still running behind when I saw a hand appear from behind Aparna to help me. The hand gestured to me to grab it and as I took his hand, I got myself pulled so hard that the next moment I was inside the train. Only after I got in that I could see the face of the person more clearly. He was one of the waiters of the train. I thanked him profusely but I still could not believe that I had finally got into the train. We both heaved a sigh of relief and then burst into a loud laughter at our antic, without realizing that we were seated just near the washroom. What amused us most was the ‘DDLJ’ like situation which got created and I was pulled inside a moving train just like Simran (Kajol) was pulled by Raj (Shah Rukh Khan) in the movie. But sadly, it was not the reel-life ‘Raj’ who pulled me in (a joke I crack even now before my friends). Whatsoever it is, the Indore journey was a delightful one and we learnt a big lesson for our life. Thereafter, every time I travel out of Delhi, I make sure that I check the timings of my travel in advance and do not commit the same blunder again. Because though we joke about that incident now, the mental pressure that we endured then was just unbearable! Share the post "How enacting the ‘DDLJ’ act in Indore taught me a lesson for life!"